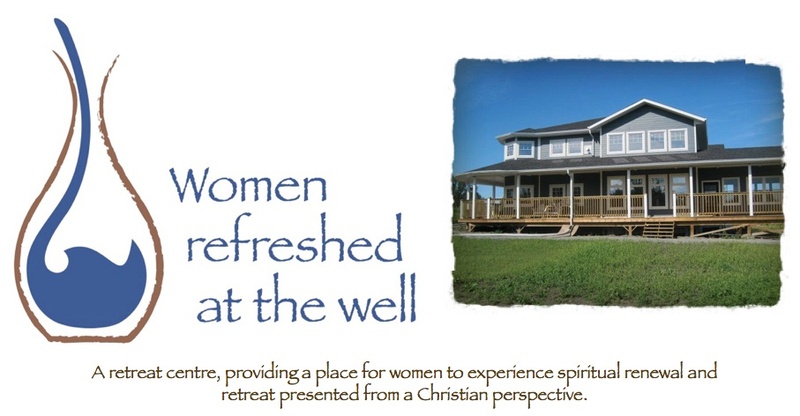 Women Refreshed at the Well: A great evening with Artist Faye Hall! 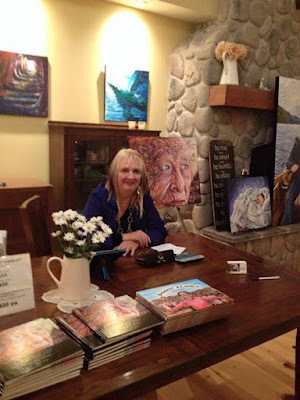 A great evening with Artist Faye Hall! 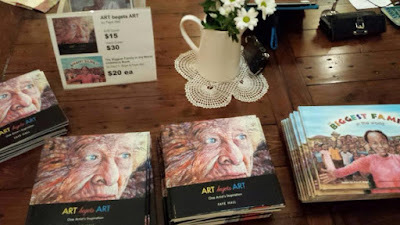 An evening of Art and Inspiration! Last week we hosted the evening called "Art begets Art" with artist Faye Hall. Faye's book was just released and were available to buy. The weather was a little bit miserable outside, but the warmth and fellowship inside were tangible. Faye has been connected with our ministry for a while now. 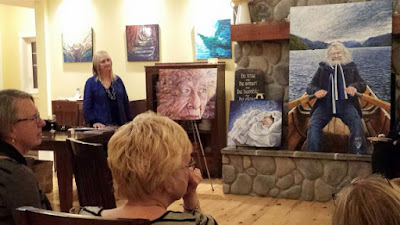 Originally I (Joy) was blown away when I connected personally over a painting of hers and how it corresponded with a "picture" that God gave me during my Quiet Time with Him on morning in January 2012. That is a whole other God-story! Last Wednesday Faye came with some of her paintings. The one of Malcolm Guite was breathtakingly real, as well as the brand new reveal of the painting Everlasting Arms that Faye painted for Joy and Alvin. 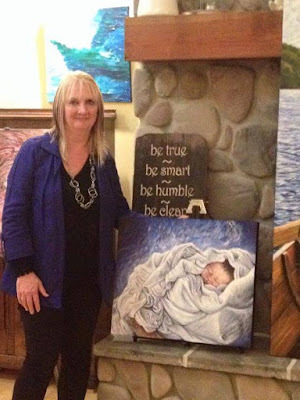 This painting is of their grandson Jay Benjamin Klassen who was born silently in July 2008. Faye read something from her new book. There was a time of questions for her. Many within the group knew Faye, or at least knew of her work. It was a great time to come and show our support and appreciation for someone who is so incredibly gifted. As a ministry we are so blessed to have many of Faye's paintings hanging in our place. She has let us have them here - no charge - but as a blessing to those who come and retreat. Hosting this event for her was a way to give back and say thank-you for sharing your gift and talents with us. 3rd Annual Advent Walk-Through - plan to ATTEND! !